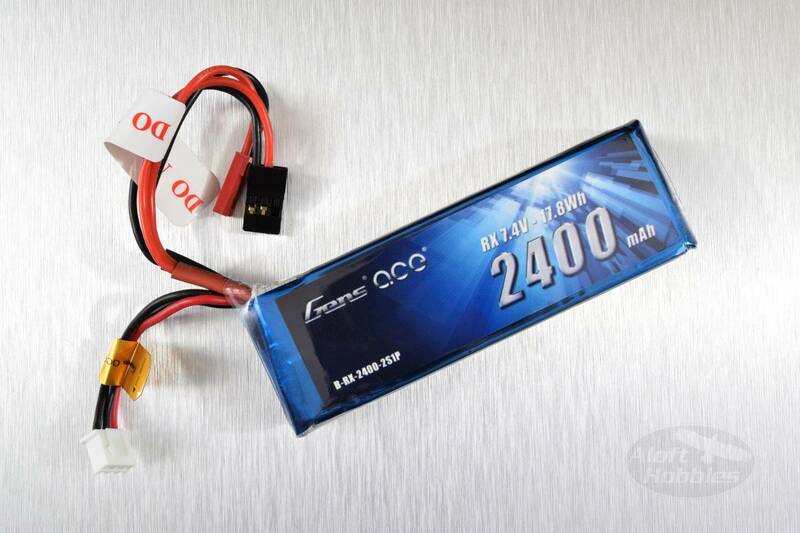 Power your QX7 with this light weight 2s 2400mAh lipo transmitter pack from Gens Ace. This pack is a drop in replacement for the stock battery or battery clip and has a JST connector as well as a 2S balance lead. 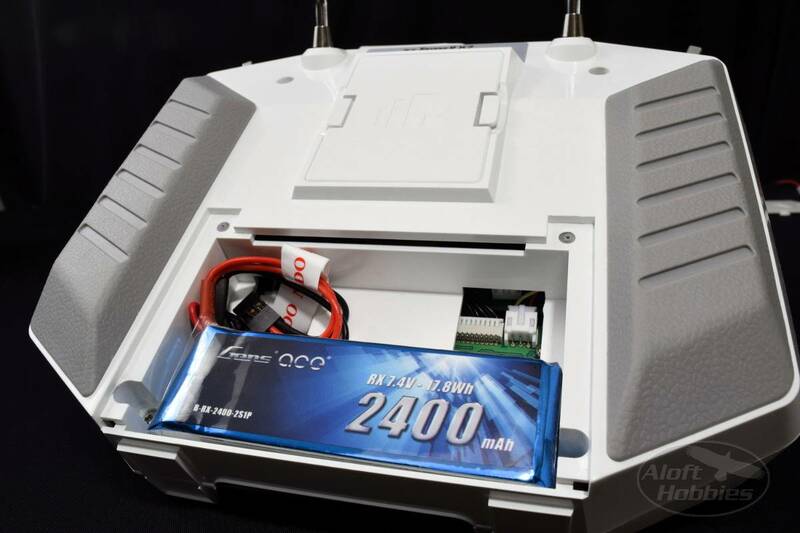 WARNING - Do not attempt to use an NiMH battery charger with this battery or any Lipo battery! Extreme fire danger.